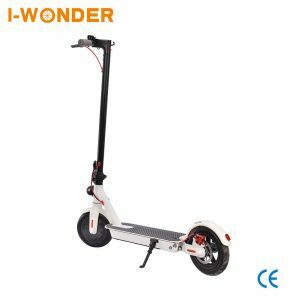 We are a leading manufacturer/supplier of electric scooters in China. 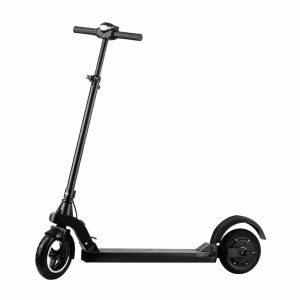 You can rely on us for high-quality electric scooters that are superb when it comes to a smooth ride and are stylish as well. 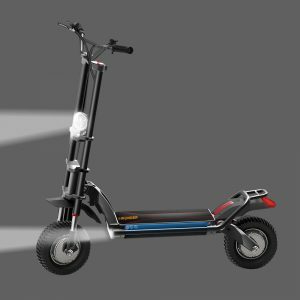 Based on our customer feedback and statistics, we are proud to say that our electric scooters are considered one of the best in the market. With a charging time of 1-17 hours, one can easily travel 15-150 km with a max speed of 25-80 km/h on the roads. 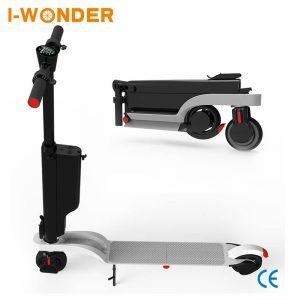 When you place bulk electric scooter order with us, you will not only get quality scooters but also enjoy 12 months warranty and profession customer care. 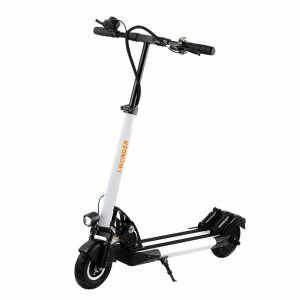 The electric scooters we manufacture are certified and tested for Loading test, Durability test, Drop test and motor test. The best part is that they carry a patented shock absorber. 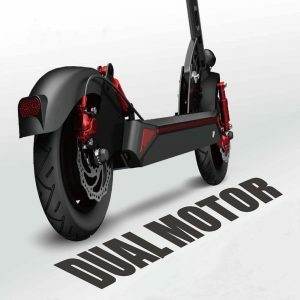 The motorized vehicle is very easy to ride and you can bring a smile on your customers face by selling our top-notch electric scooters manufactured with precision and care. 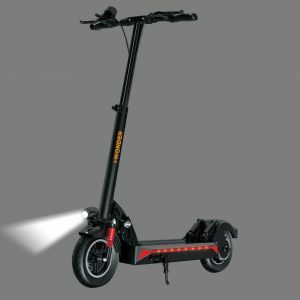 If you are looking for bulk electric scooters that weigh light, have top speed, and are easier to operate, you will find them here, with one of the leading suppliers and manufacturers of electric scooters. 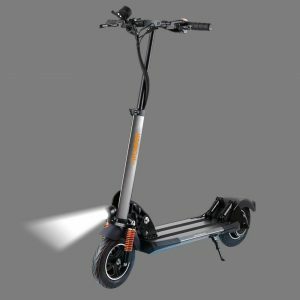 Place your bulk electric scooter order with us today and enjoy wholesale prices!